Our vision is a world in which all women and their families experience childbirth safely and with dignity. We aim to reduce maternal and post-natal mortality while transforming maternal healthcare with high quality, low cost, and respectful maternity services. Across Africa, there has been a significant increase in access to healthcare: In Kenya, births in facilities have gone from 40% to over 60% in the last 5 years. 80% of those births are in public hospitals. However, maternal and newborn mortality remains among highest in the world because of the received in hospitals. We design better systems for delivering high quality maternity care by testing, improving, and rigorously measuring impact. We test, improve, and measure impact in our own centers of excellence and through partnerships with government hospitals. 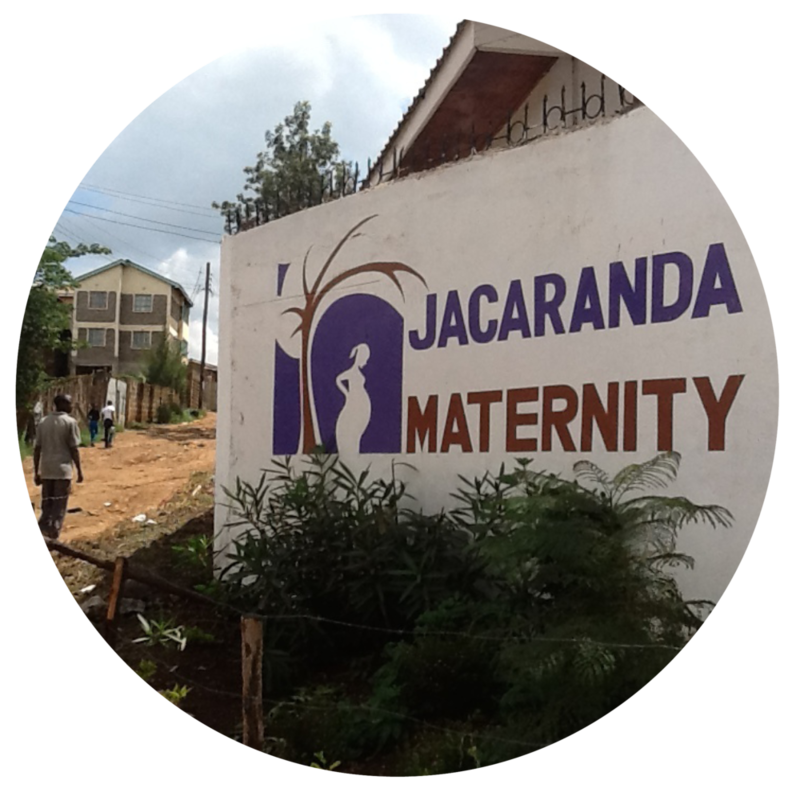 Jacaranda Health is an organization focused on building better models for maternal health service delivery. As our social enterprise Maternity Hospital continues to grow as a model for the private sector, our focus as a non-profit organization has shifted to improving care in public hospitals – where the vast majority of low income women deliver their babies. 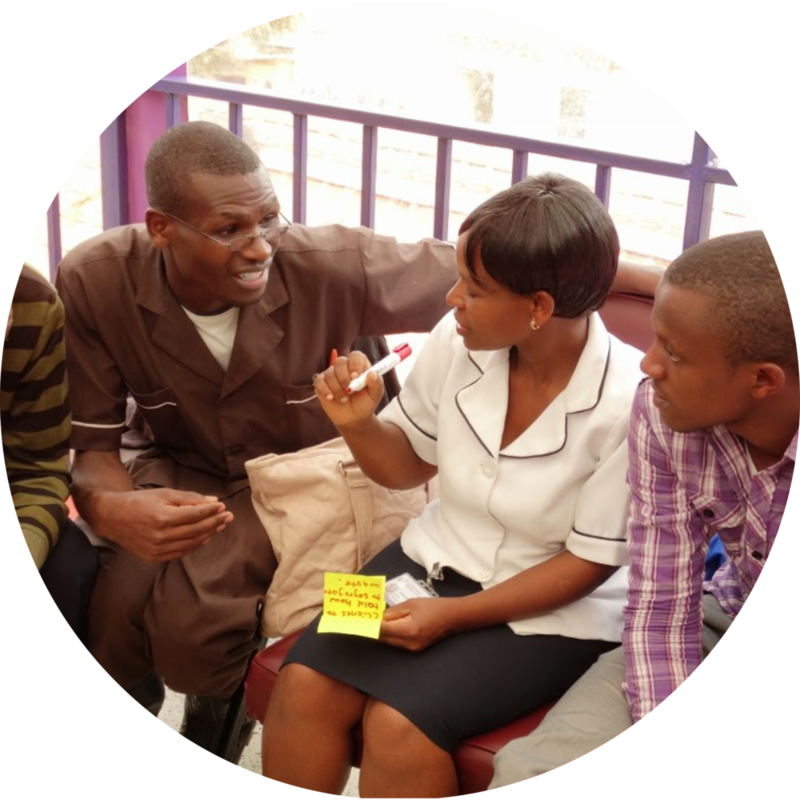 This is why we are now developing innovative models in partnership with county governments and public facilities to improve patient-centered care.